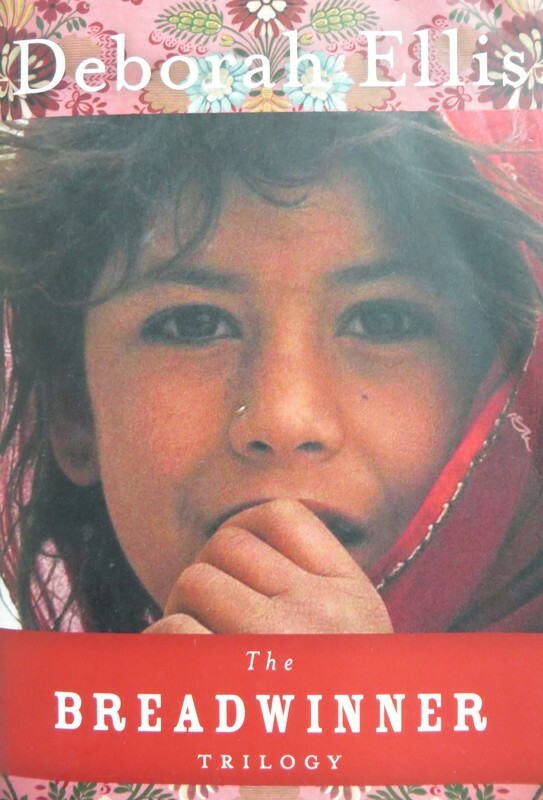 This is a collection of three novels set in Afghanistan and Pakistan. The first two books are told from Parvana's point of view. In The Breadwinner, when her father is arrested without cause and her mother and sisters are not allowed to go out on the streets, Parvana begins to dress like a boy in order to earn money to take care of her family. In Parvana's Journey, Parvana joins a group of refugees in an attempt to reunite with her family. The third book, Mud City, is told from the perspective of Parvana's friend Shauzia, and her struggle to take care of herself. The stories are set in the late 1990s, and later chapters make some references to the World Trade Center attacks of 2001. However, the details of the girls' lives might seem as if they are taking place very long ago to Western readers. The unrelenting challenges and frequent injustices the characters face will resonate with students everywhere. "When she had gone into the market with her father, she had kept silent and covered up her face as much as possible. She had tried her best to be invisible. Now, with her face open to the sunshine, she was invisible in another way. She was just one more boy on the street. She was nothing worth paying attention to."